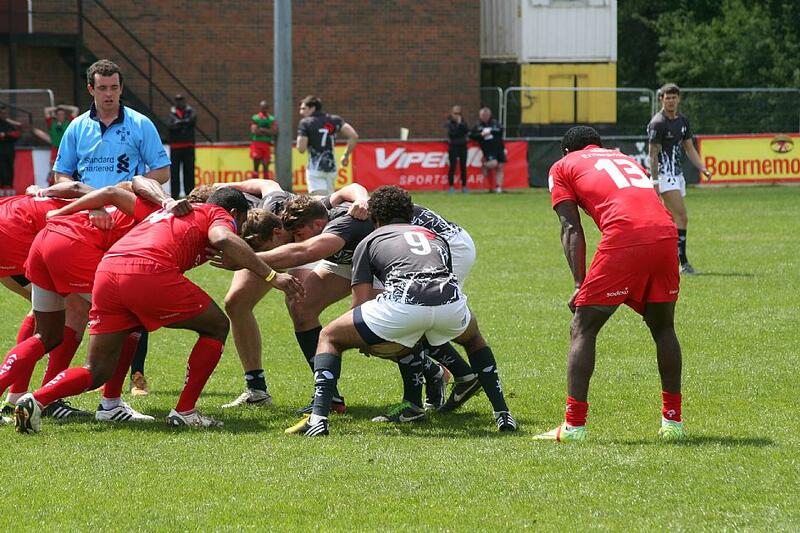 Diamond Sporting Group, the proud owners of the Bournemouth 7s Festival have today announced an exciting line up for the Viper 10 National Cup at the 2013 Festival. With unprecedented interest in the renowned festival, 2013 looks likely to be the biggest event yet and the quality of the National Cup line up reflects its ever-growing reputation. The world famous Army Rugby Sevens will be returning to defend their title and will be confident of doing so on the back of three successive National Cup titles. The team, which is made up of serving soldiers, has a simple mission statement 'to keep the British Army in the public eye through world class performances on the rugby field'. Hot on their heels will be last year's beaten finalists, the Midwives, who return for the second year in a row. Meanwhile, the Viper 10 National Cup will retain its true international feel, welcoming the Nigerian National Team captained by former Northampton Saints and England 7s squad member, David Akinluyi. Aviva Premiership side Bath Rugby will once again be entering a team whilst new additions Red Panda 7s will fancy their chances after finishing as beaten finalists at last year's Kinsale 7s. Meanwhile, a host of talented 7s teams will be returning in 2013 including Templar 7s, Carmarthen Warriors, Apache, Esher RFC and Bryanston Old Boys. The line up is completed with teams representing our Charity Partners Wooden Spoon and the Clic Sargent Godfathers. With the National Cup now full and spaces in the social competitions filling up quicker than ever before, the 2013 Bournemouth 7s Festival looks certain to be a cracker! 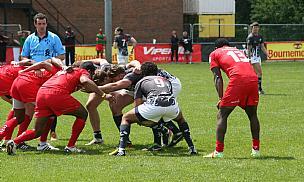 Bournemouth 7s Festival kicks off the festival season over the Spring Bank Holiday weekend. From the 24th- 25th May 2013, 20,000 people will descend on Bournemouth Sports Club. Live bands and DJs will be on stage all weekend in both the Carlsberg Beer Tent and on the Nintendo Festival Stage whilst the Animal Bike Tour and Wave 105 Family Zone will keep the whole family entertained. For more information or to enter your team visit the website Bournemouth7s.com or call their head office on 01202 545 630.